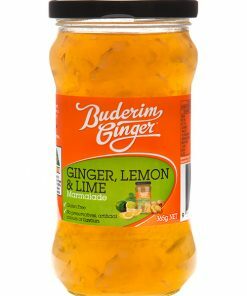 Our pride and joy. 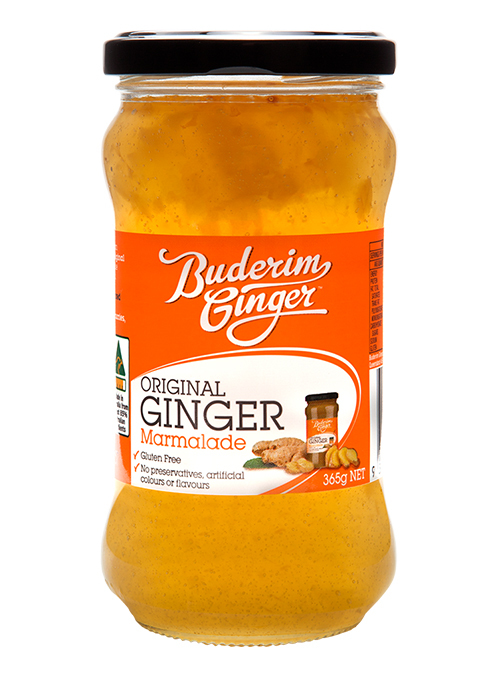 Bursting with Ginger, Original Ginger Marmalade is the Ginger Lovers Dream. 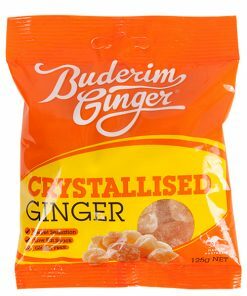 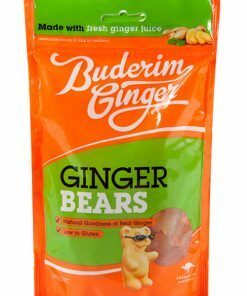 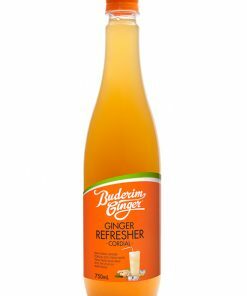 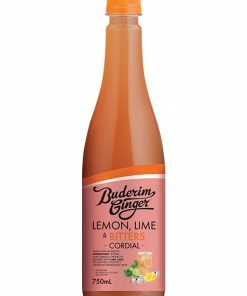 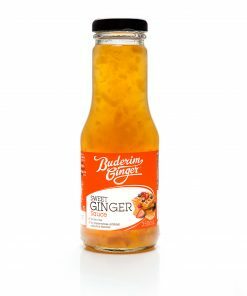 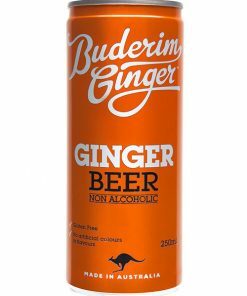 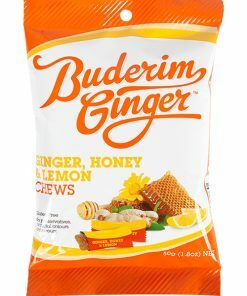 If you are a Ginger enthusiast, this is an irresistible infatuation!